Happy news today, since it is Nokiamob’s birthday! 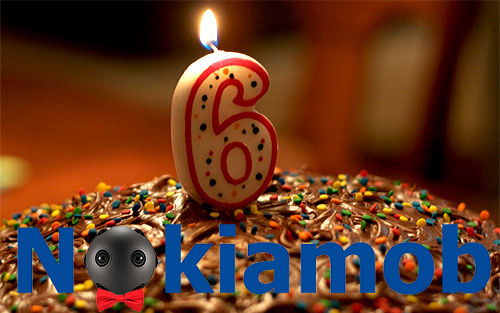 Nokiamob is now 6 years old, and our first deciduous teeth are falling off 😊. 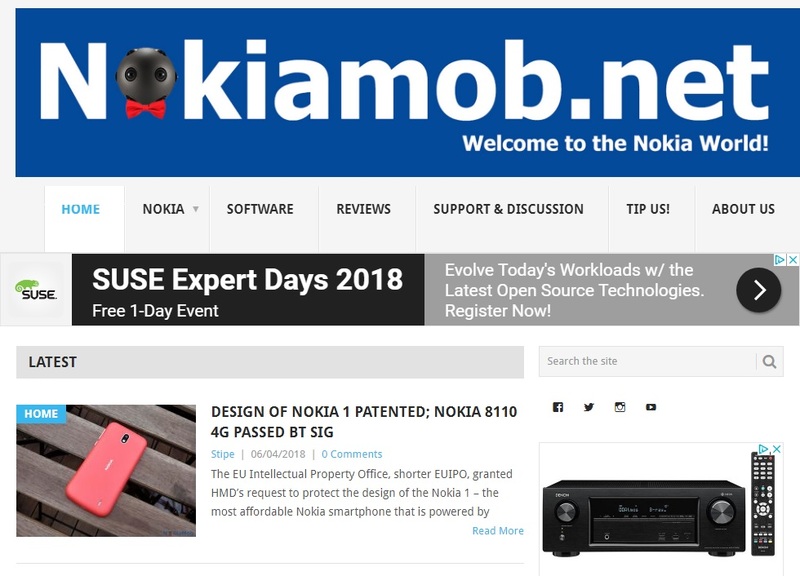 As you may, or may not know, Nokiamob as an idea was a bit older, but I started it in 2012 when almost every Croatian tech portal or blog was mostly ignoring or bashing Nokia, and you could hardly hear any kind of news about those phones. The main idea was to provide news and try to get Nokia phones closer to the people, but not only phones, the whole Nokia as a company. Mostly we wrote about phones since phones rose Nokia to the top, but that Finnish company was much more than phones. Let me just recap the blog’s activity in the past 6 years. There is a Croatian version of Nokiamob which started back in 2012, and English version which is almost two years old. The total of 11,938 posts were published in Croatian (over 10K there) and English version (1.3K) of the blog. The team didn’t change much over the years. The most active is Stipe (came a year after the blog was founded) and myself, while Zlatko occasionally writes for the Croatian version of the blog now. Big thanks to you wonderful guys. By the way, you can check Zlatko’s photos on his Twitter and Instagram accounts since he is doing a great job taking beautiful photos with Nokia and other devices. We are still very unprofitable and just doing this because of the love we cherish for Nokia as a company and brand. I must express my gratitude to the Mob.hr, biggest Croatian mobile phone portal that housed Nokiamob on its servers. Thank you, guys! 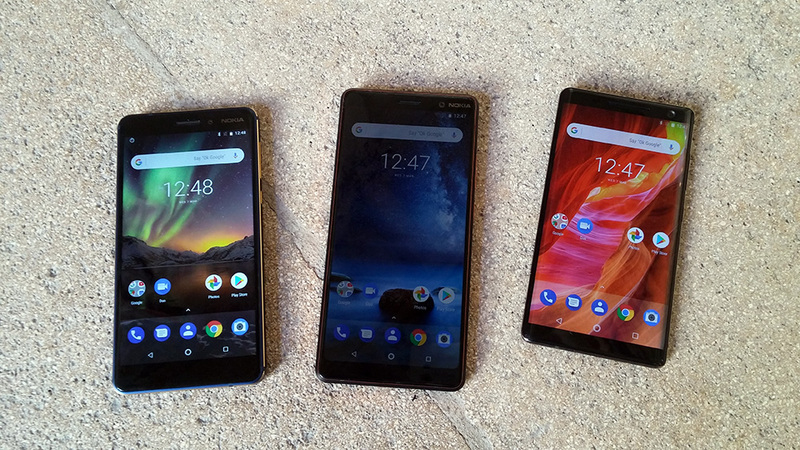 What makes this blog great is not its main theme, or content (definitely not the content I’m publishing), but its readers, a wonderful community that was connected by Nokia. The number of readers is constantly growing and, from last year, Nokiamob.net outgrew the Croatian version, and now there is over 100K monthly users and 145K sessions per month according to Google Analytics. Looking back a month, most of you are coming from India, and well behind India on the second and third place are folks from Pakistan and UK. Interesting, Finns are in the 6th place, come on Finns where are you 😊. Croatian version is not so read nowadays, but we are still dedicated to it since there are 6.4K monthly users and 14.5K sessions. Well, the idea was to make Nokiamob international and that is going well. The future of the blog is looking great. Nokia is back on its feet, connecting world more than ever, and HMD is launching great Nokia feature and smartphones. We will continue covering everything that comes out of Nokia and HMD and has a Nokia logo on it. Also, we will continue covering all the tech that came out of Nokia or had the same roots in the past (HERE, Jolla, Vertu…). Another part of what we do are reviews of Nokia phones and products with the Nokia logo that we can get our hands on. We are trying to give you an honest opinion on those gadgets since we also don’t want to spend money on something that doesn’t suit us well. In the end, I must thank you, the readers, a part of wonderful Nokia community, who are the true bearer of this blog and who motivate us to keep on writing. You people rock! We’ll continue sharing Nokia love with you and feel free to reach us whenever you need. Keep following us here, on Facebook, Twitter, Instagram and Youtube, and Welcome to the Nokia World! P.S. We ate the cake, sorry.